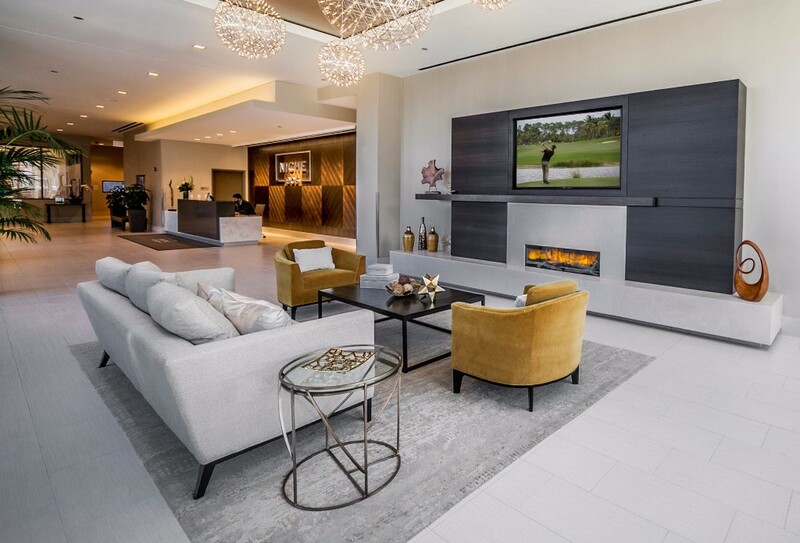 In today’s luxury apartment offerings–with thousands of square feet of sophisticated amenity spaces and high-end finishes–providing a high-quality user experience is the key to successful interior design. When thoughtful interior design is integrated early in schematic design, it means better results while minimizing unexpected costs. It used to be that a rendering of the building splashed with “coming soon” would excite your target audience. Back then, interior designers were called upon to provide FF&E selections for lobbies and common areas after a program was established, and developers could count on paying for these from a bucket of contingency funds, late in the design and even construction phases. 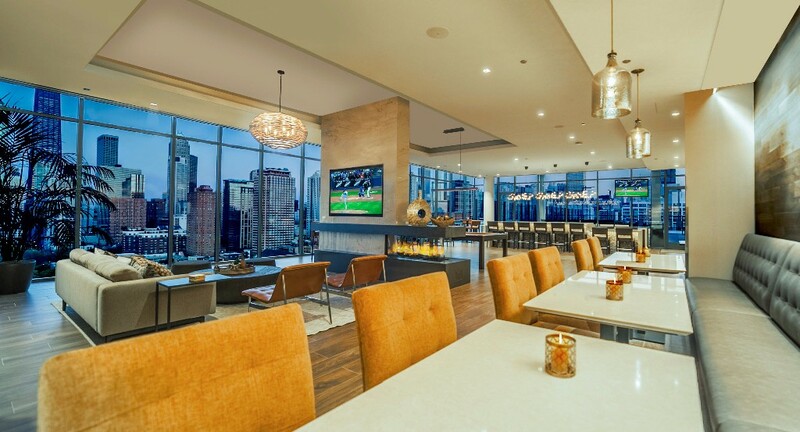 Now, thanks to a more sophisticated end user, the interior spaces are what thrills the renter, conveys the soul of the building, and provides the most immediate differentiation from your competitors. The interior designer can play an important role during the schematic design phase by informing the narrative and outline specifications that allow the contractor to price the project more accurately from the start. We have our finger on the pulse of the marketplace, and we’ll act as an advocate for the end user’s needs–often long before a leasing and marketing team gets involved. Furthermore, institutional lenders are partnering with the development team early in the process and often bring their own expectations and standards to the project. In response to this, we as the design team are being asked to present a much more developed building which can include interior renderings to convey the personality and set budget expectations. 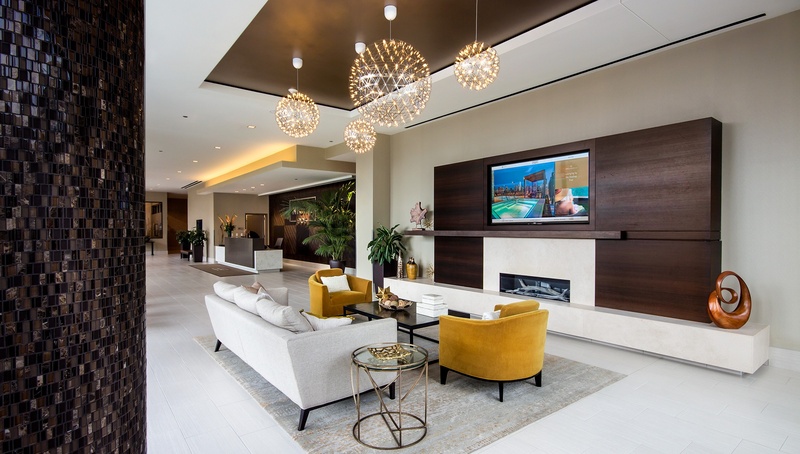 The key to functional, livable buildings is combining thoughtful unit plans and memorable amenity spaces: how well do the spaces perform for your residents and guests, and how easy is it for the management team to maintain them? While we might strive for standardization across the units, more attention should be paid to customizing amenity spaces and these elements–such as large, built-in features–need to be designed into the building as part of the architectural plans and the general contractor’s scope. By continuing to grow our interior design group at FitzGerald, we recognize that interior design services are an integral part of the success of the buildings we design. 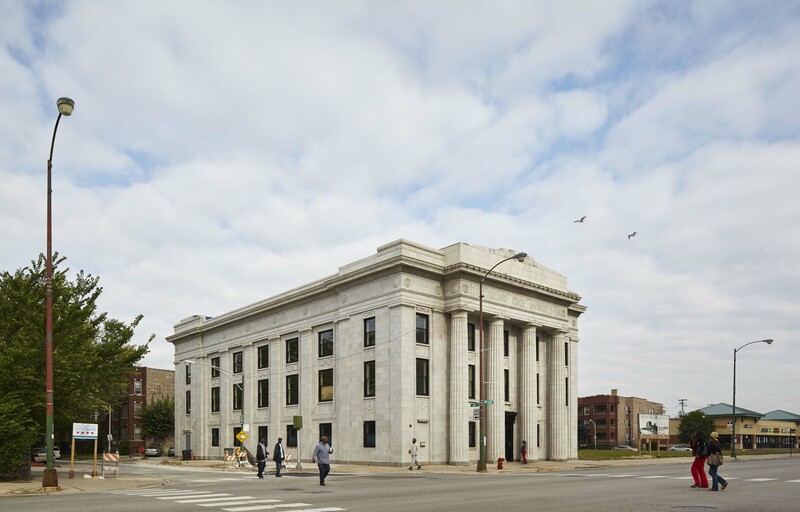 Together with our architects we provide our clients with the strongest possible team and guide a streamlined process, providing better coordination from day one rather than late-in-the-game changes. Having this team in place helps us design better buildings, and we believe our clients notice the difference. I welcome the opportunity to speak with you about our process and how we can help to realize your vision. 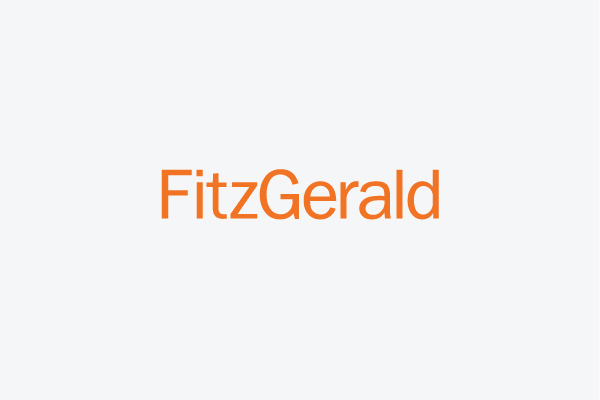 If you’d like to discuss further, you can reach me at klarkin@fitzgeraldassociates.net.